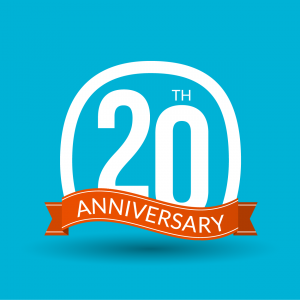 InfoWorks is proud to have recognized our 20th anniversary this year. We continue to strive to uphold our reputation as a Nashville Business Journal “Best Places to Work” and one of The Tennessean‘s “Top Workplaces” while serving our community and its surroundings. Special thanks to the Nashville Post for acknowledging our milestone anniversary! To read their article, subscribe to the Nashville Post.